Running a test with my new ORTHOTOPOSCOPE SS camera (6×12) and a non optimized pinhole of around F70 (optimized is around F130 for the 25mm focal length). I am looking at the following films with EI from approx 100-1600 all in developers I have found that works best for maximum compensation and best overall tonality with each specific film. Reciprocity corrections were kept to just a gerous doubling to time— with this type of camera and work I like to keep it simple if possible. Exposures ranged from 1 second to 30 seconds all handheld as that is my standard way of shooting with a pinhole system. All test results will be converted to B&W as that is my current need with these materials. UPDATE: So I’ve looked at the film and I am very drawn to the Porta 400 and VERY drawn to the Cinestill 800T when both are converted to B&W. 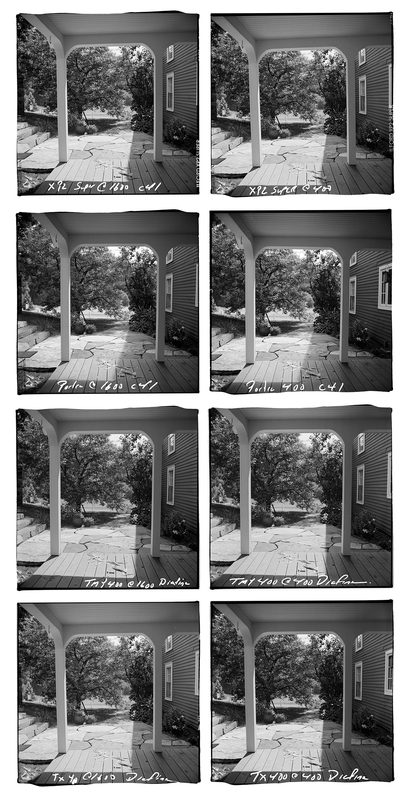 The regular B&W film was amazing but due to the pinhole capture I had a lot more range of possibilities in the conversion process that really helped to bring out crazy tonal separation in the two color negative materials. 510 Pyro and Ilford HP5 Plus – Perfection! Perfect test image to start a great weekend! 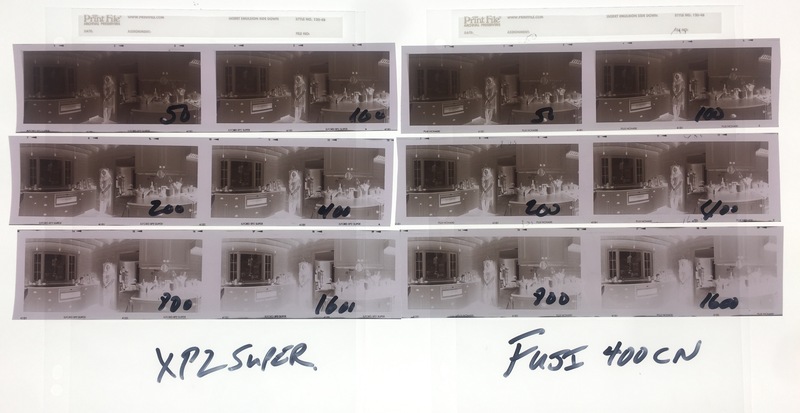 Love myself some 510 Pyro and HP5+… the mother of all histograms! So…. I did a film test recently that begs the question: is Fuji Neopan 400CN really just rebranded Ilford XP2 Super? This is my opinion, but it sure looks like it to me! Both films are best at EI 200 and have a very usable range from EI 50-640. Look at the histogram- they are virtually identical! So very close, shot only a few minutes apart, any difference is attributable to the changing light outside. Hey- I still like XP2 Super… and it’s nice to know that when in the UK or Japan the 400CN is a go-to option as well. I am heading to the Cotswolds (UK) in just over a week and running one last set of tests over the next few days…. looking at chromogenic B&W films (and converted Portra 400) compared to traditional B&W films processed in Pyro 510 (stand development)… all for the purposes of scanning. PS- and yes that is Fuji Neopan 400CN… very hard to get here in the USA as it is not imported… made by Ilford for Fuji, based on XP2 Super but it is a different film made to Fuji Specs… time will tell. 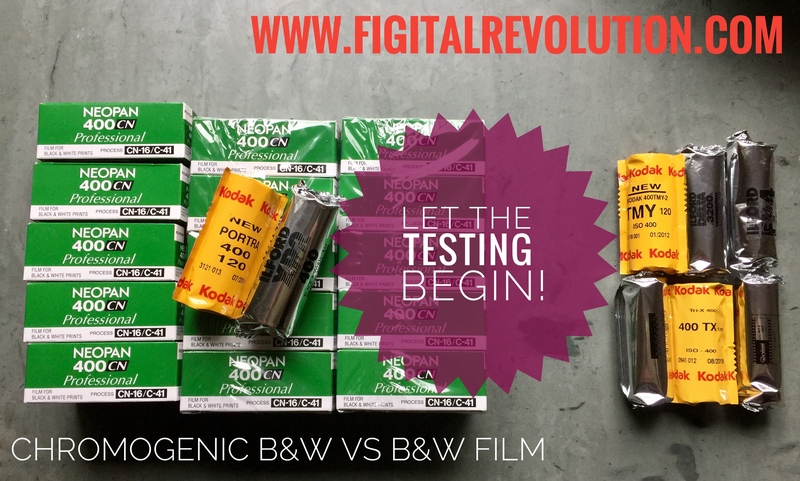 Click on the audio button to hear my post on how changing the distribution model for film is key to the sustainable future of analog photography. New Years Message 2015 – Film is Back Baby! Click on the audio play button to listen to my New Years 2015 Message! Click on the audio play button to hear my thoughts.